“Philos” means love in Greek. It means friendship and human love “love that never ends”. By offering a comprehensive and loving service, we will not go beyond aesthetic beauty but also provide both mental and physical health and beauty with world-class experienced technology and hospitality. We are wellness & beauty professionals with the aim of therapeutic care of hair and body. We are committed to the improvement of the fundamentals of hair and body design. We aim to satisfy all customer needs and care for the mind. 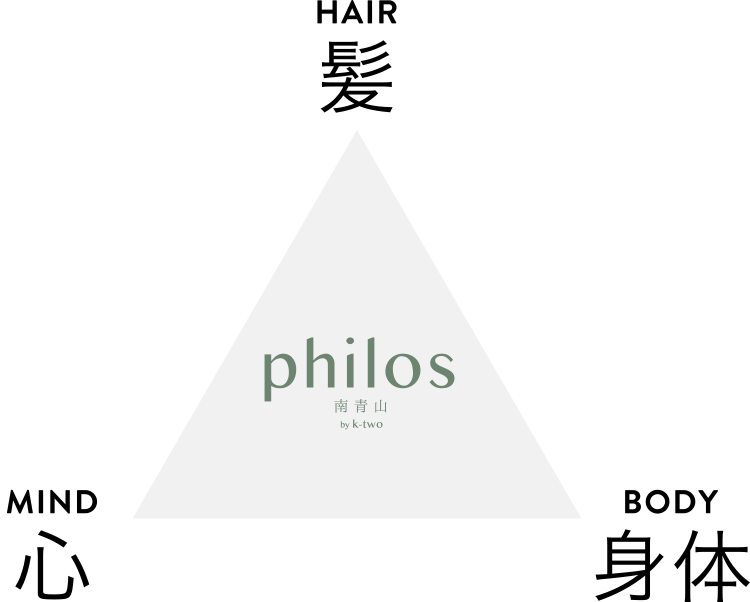 In addition, Philos (love) is committed to the improvement and care of the hair, body and mind. We will change your quality of life to make each day more fulfilling. Representative Director of SENSE Corporation. 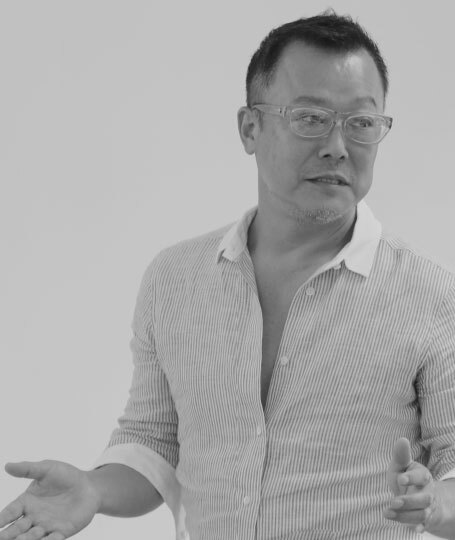 Mr. Gakuya Ochi is the founder and owner of the brand salon “K-two” which originated in Kansai and has had a big influence in and outside of the beauty industry by interacting on a deep level with various people. To this day, he not only manages salons, but is active in a wide variety of activities ranging from industry consulting, planning and branding. Taking advantage of years of experience, achievements and know-how, he is able to create new possibilities and introduce those ideas to the market. His work and philosophy is opening up new ground for salon management.